First things first... what is IS & VR? 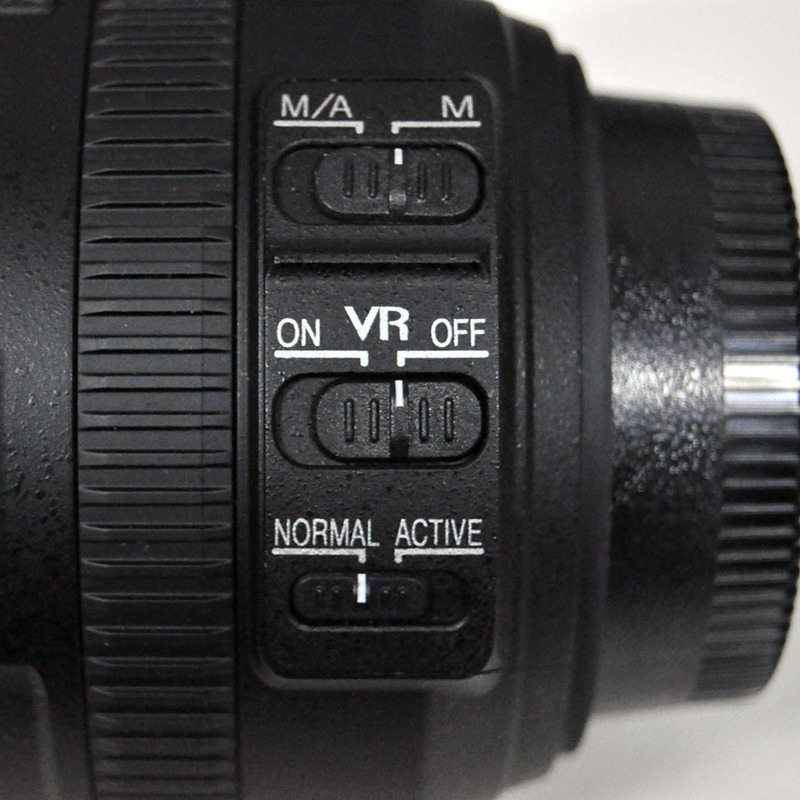 IS is image stabilization in Canon lenses, and VR is vibration reduction in Nikon lenses. 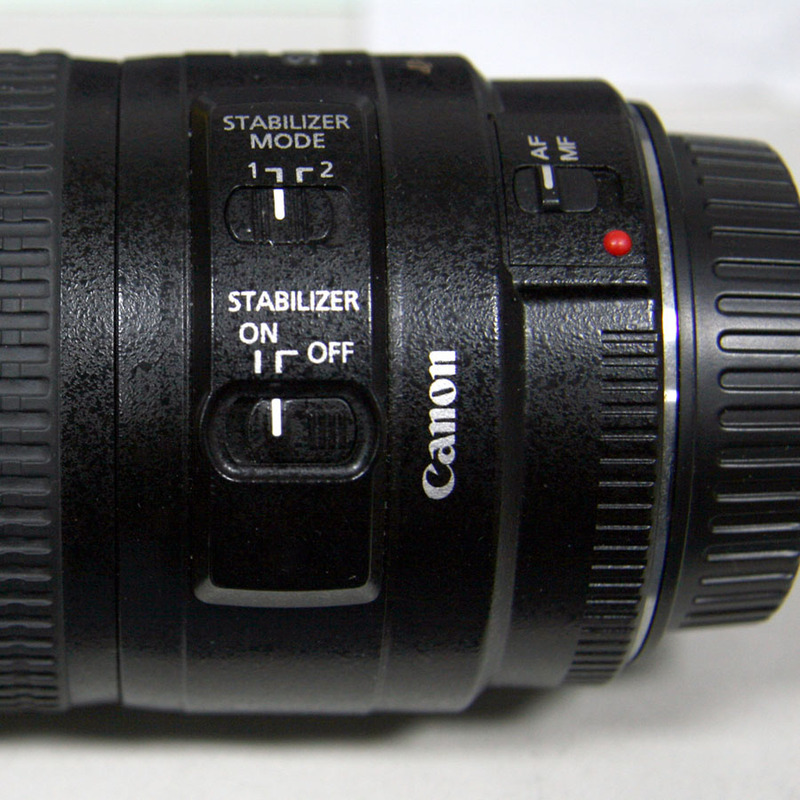 Some other brands also produce similar lenses, such as Sigma with OS, optical stabilizer. These functions help to reduce blur from camera shake. 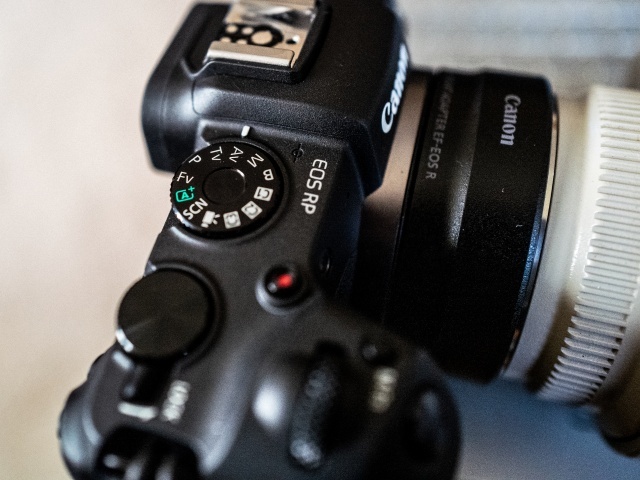 When using this function, you can acheive sharper images when hand holding your camera and shooting at slower speeds. Since it's not always possbile to use a tripod, this function comes in handy in many situations including lower light settings, such as shooting indoors, or when trying to capture something that is moving, such as sports or wildlife. Why not always leave the IS/VR ON? Because it doesn't always work to your advantage. If you are shooting in one of the conditions mentioned above, keep it on. 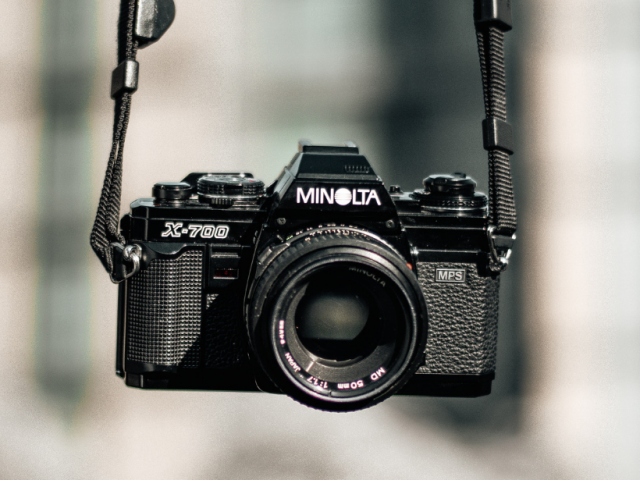 If your camera is on a tripod (especially with a higher speed or using a remote release), and there isn't any vibration to reduce, the lens will still continue to look for one. In this searching process the motor inside the lens is virbrating or jiggling. Because of this, you may end up with a shaky and unsharp result. 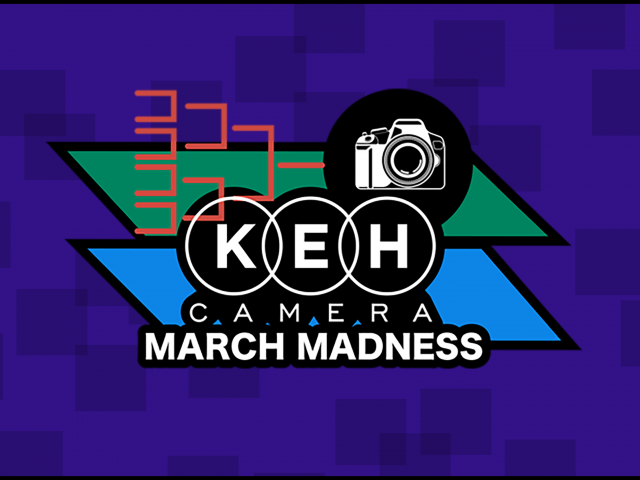 *Note that some of the newer lenses being produced, such as Canons third generation IS lenses do not need to be turned off when tripod mounted. They have made them to be able to detect if it is completely stationary, and the function will turn itself off. Now, what about when the lens is not in use? There's two sides to the argument, just like most things. Some photographers recommend keeping it on, so that in a split moment you can grab the lens, not have to think about turning it on, and shoot. The other side to that is while it may take a fraction of a second longer to turn it on, and you'll need to remember to turn it on, you are better protecting the mechanics of the lens if the function is turned off when not in use. This is especially pertinent when on the move, becaue when on, the function is most vulnerable. If the lens is in your camera bag and is being jostled around, it is less likely to (simply put) brake, if the function is off. Because a lens does not have a battery, it relies on the camera bodys battery. Having the IS and VR functions on will use slightly extra batter power. So, another reason to consider paying attention to when the function is on vs. off instead of constantly leaving it on.